Sally and Jason welcome you to the Rose & Crown. 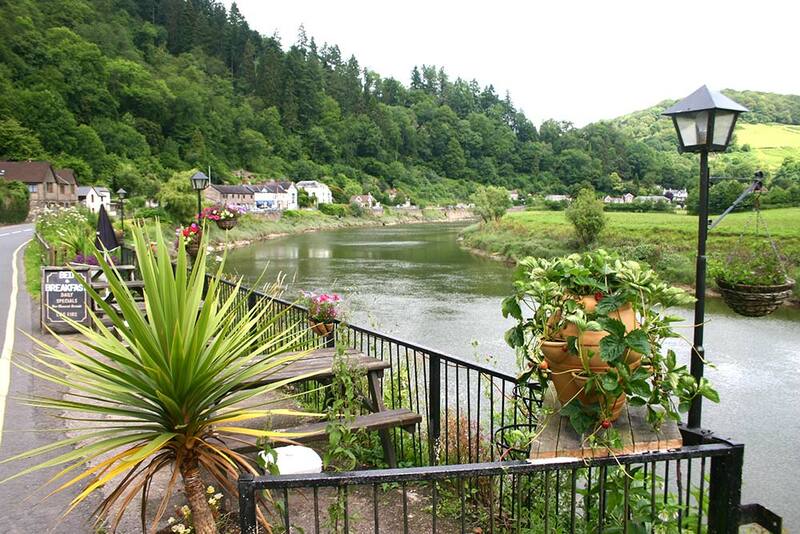 This historic pub is in the heart of Tintern, nestling in the beautiful Wye Valley. 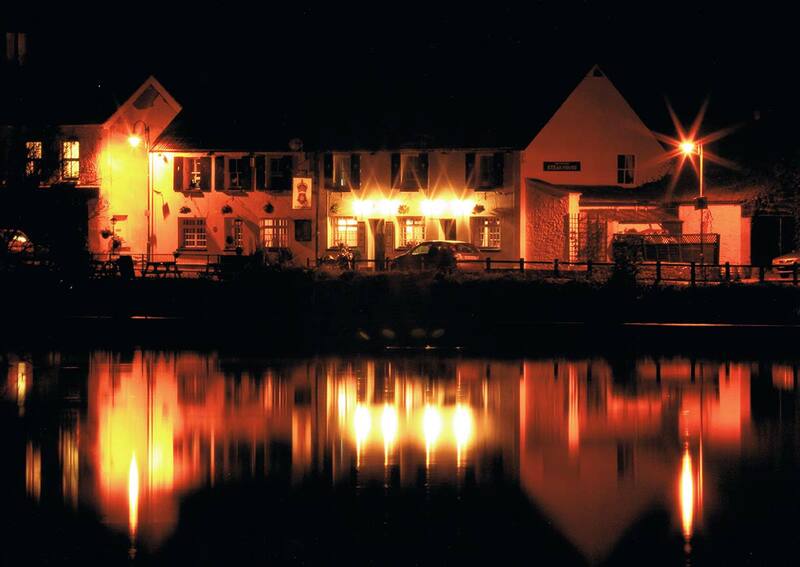 Visitors to the pub enjoy a very warm welcome, great food and a tempting selection of drinks served in a traditional pub atmosphere. 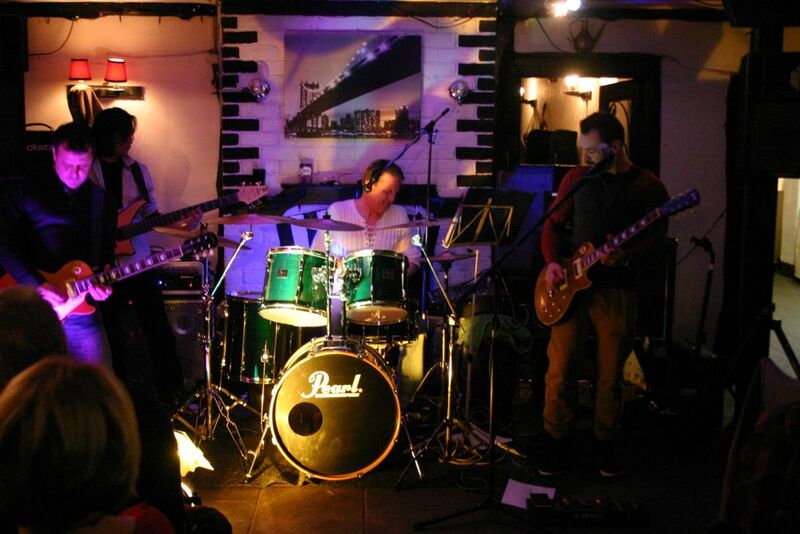 The pub is very popular with visitors and regulars alike and there is always lively conversation in the bar. 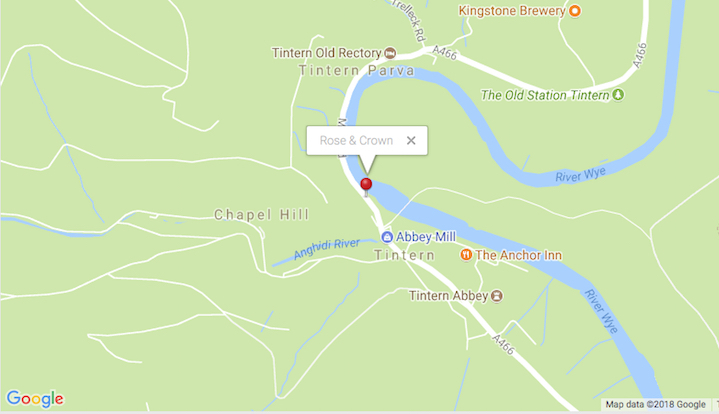 Perhaps it is because of this conducive atmosphere that the Tintern Philosophy Circle chooses the Rose & Crown for its regular meetings. 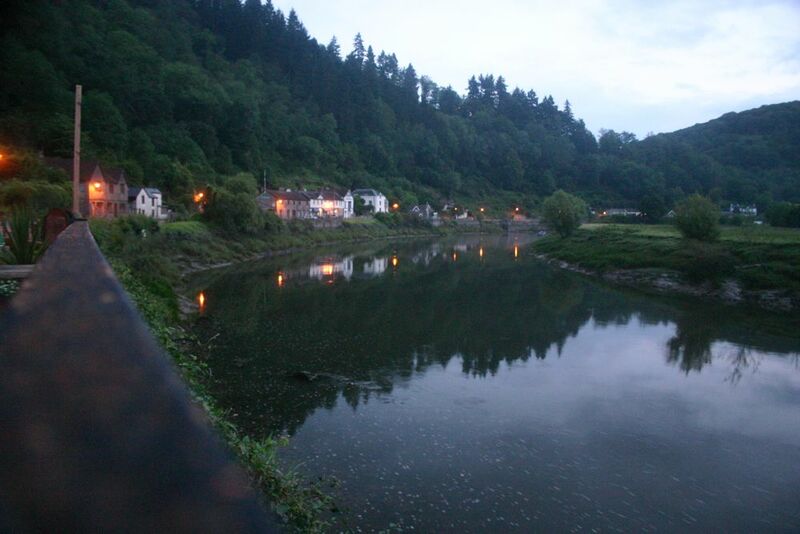 We have accommodation available and Tintern is a great base from which to explore the Wye Valley and Forest of Dean, with easy access to some of the most beautiful scenery around. If you are interested in history too, there is plenty around here to capture the imagination from Tintern's world famous abbey to iron and brass works from the very start of our industrial revolution. Located on the main road through the village.